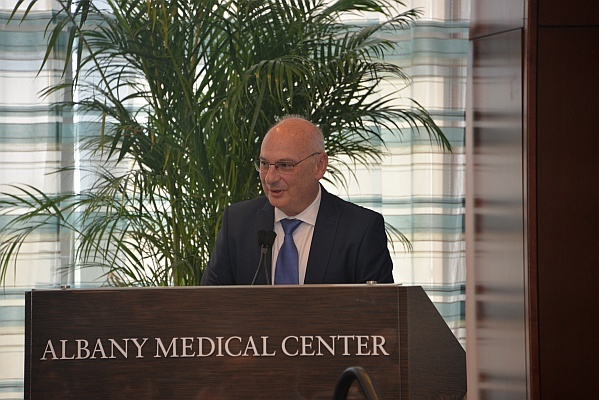 University of Alicante microbiologist Francisco Martínez Mojica received the Albany prize yesterday in New York. The prize is one of the most prestigious awards in the USA. in the medical field, for his outstanding role in the development of CRISPR-Cas9 genetic editing technology. At the ceremony, which took place in Albany, New York state capital, the award was given to four other scientists who also contributed to this reserach field: French Emmanuelle Charpentier, North American Jennifer Doudna, Argentinian Luciano Marrafinni, and Chinese Feng Zhang. Regarded as the pioneer in the development of CRISPR technology, Mojica is the first Spaniard ever to have received an Albany prize. 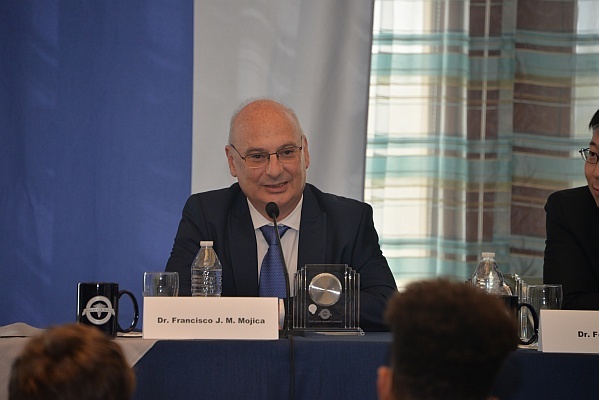 "His fundamental contribution to understanding the components of bacteria for more than two decades makes him a leading researcher in the field," the Albany Center stated in his letter to Mojica, who is a candidate to be the next Nobel Prize in Medicine and Chemistry. The five researchers were recognized with the Albany Prize for their relevant contributions in the development of CRISPR-Cas9, which allows scientists to remove and replace DNA sections in the cells of any organism, including humans. 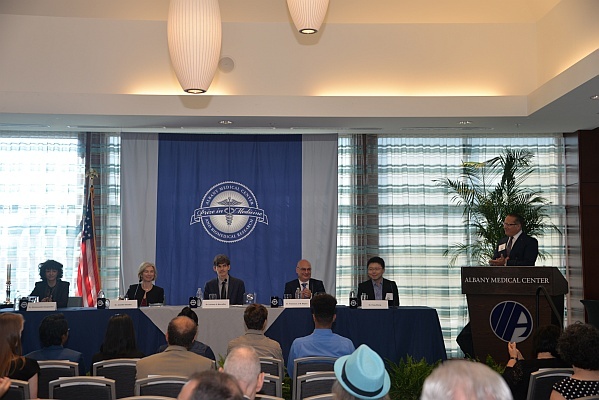 "CRISPR-Cas9 has been a breakthrough in biological research of tens of thousands of laboratories around the world," as confirmed by the Albany Medical Center in a statement released on the occasion of the event. "Its potential applications in the future include the ability to cure genetic defects such as muscular dystrophy, eradicate cancer and allow organ transplantation from pigs to humans," the organisation said. Also, this technology is being used to try to modify genes and block HIV, as well as to try to change the DNA of the mosquitoes that carry the Zika virus so that it cannot be passed on to humans. "Such a recent discovery has rarely transformed a whole field of research as CRISPR biological research has done," Vicent Verdile, dean of the Medical University of Albany and a member of the National Albany Award Selection Committee said. So far, the Albany Prize, which comes with a financial reward of $500,000, has been awarded to a maximum of three researchers, but as an exception this year, the contributions of the five researchers have been acknowledged.